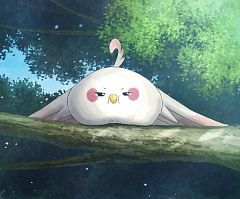 9 anime images in gallery. Tagged under Tamako Market and Tori. 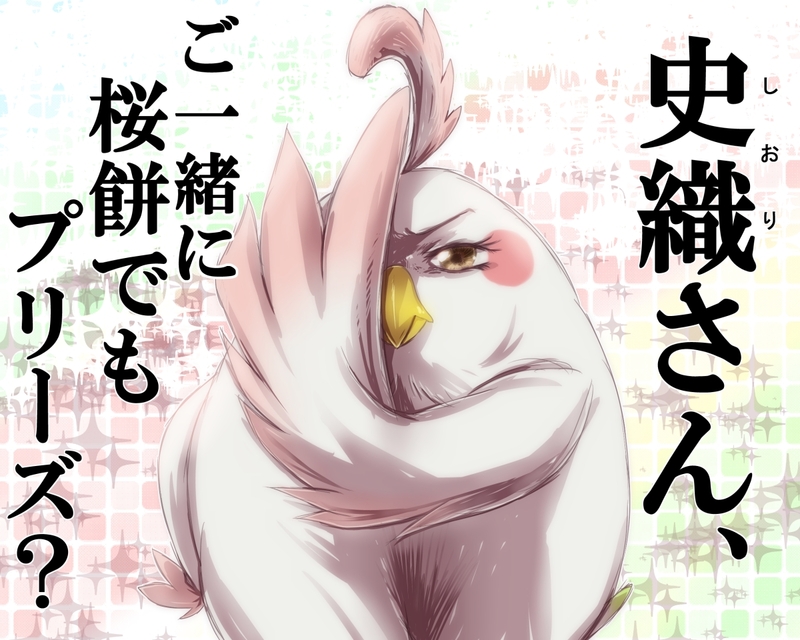 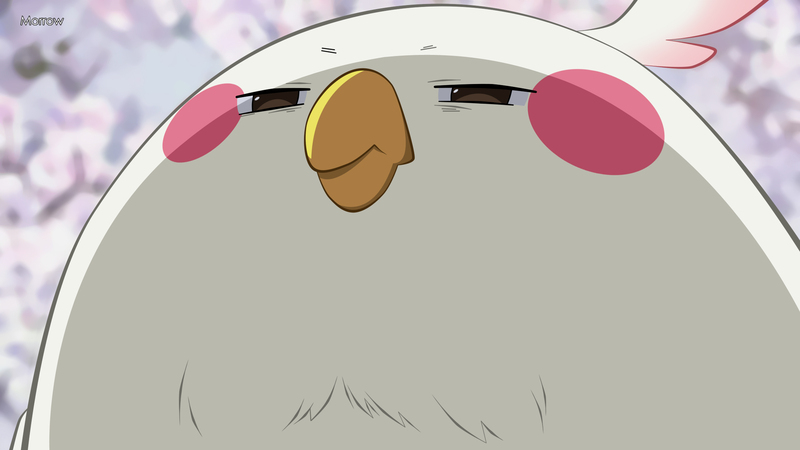 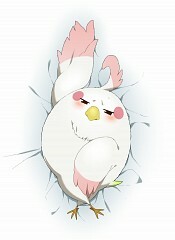 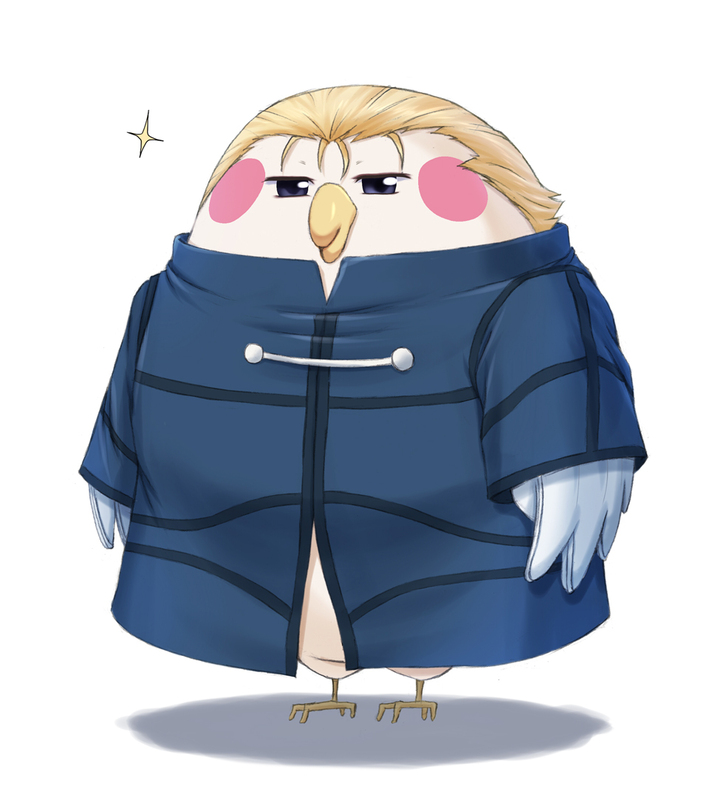 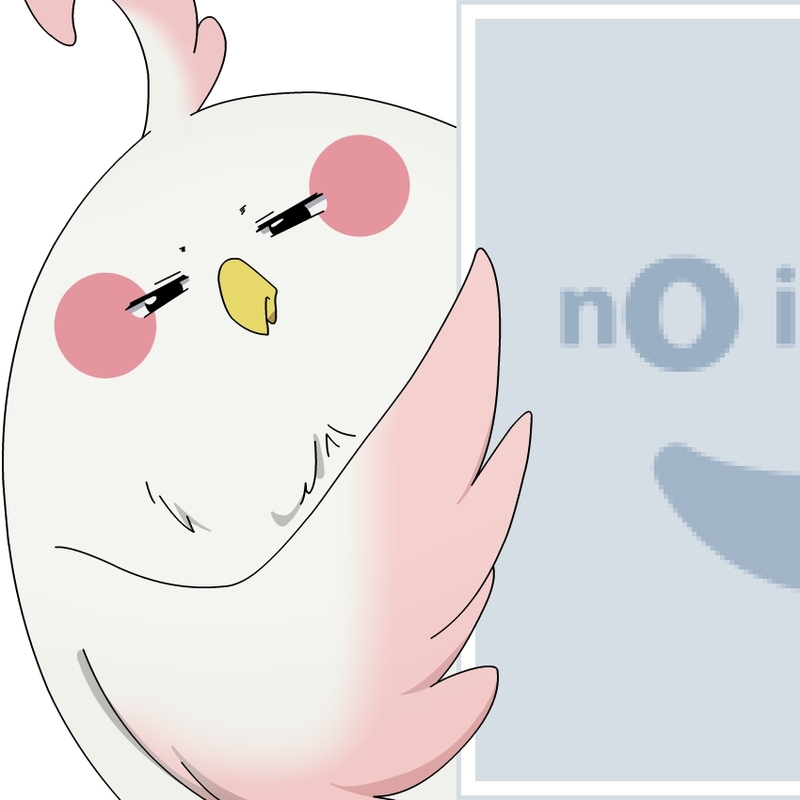 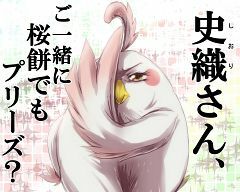 Dera Mochimazzi is a bird that speaks in Japanese, with a little bossy tone. 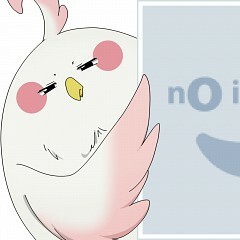 It seems that he is a noble bird that came from a tropical place. He later stays at Kitashirakawa Tamako's house.